The Daily is a new feature we are working on which features images from heavy sessions from crews across the country. This one was shot just yesterday in Melbourne, such a fun day out with crew and some great vibes the whole time. Check all the images here. 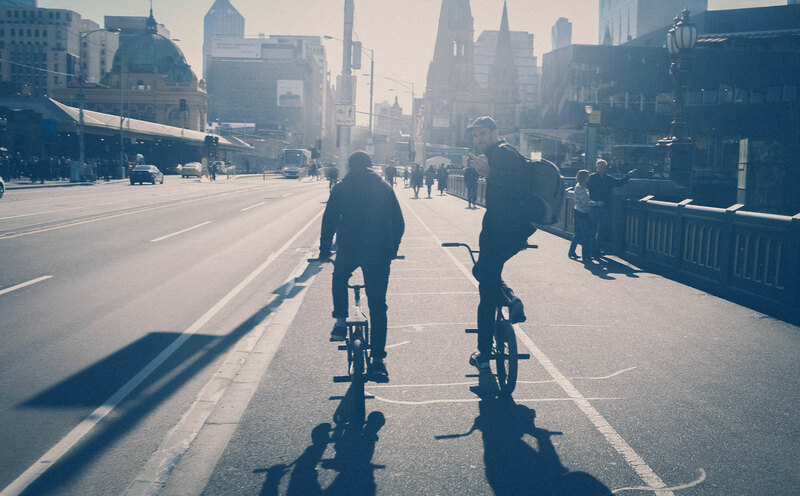 This entry was posted in Features and tagged bmx, focalpoint bmx, street riding, the daily. Bookmark the permalink.